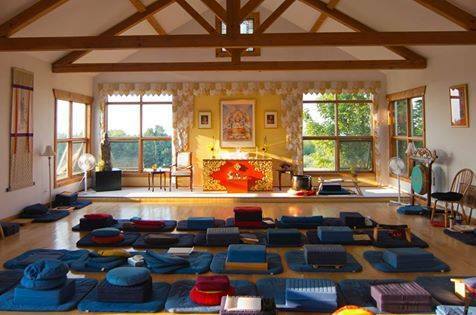 Soon after reading Meditation in Action, Gaylon heard the Vidyadhara teach several summer seminars in Vermont. In 1973, after giving a “particularly panic-stricken and disorganized ” open house talk, Gaylon joined Tail of the Tiger Buddhist Community (now Karme Choling) where he worked in the garden, set the tractor on fire, and took people into retreat. After attending the 1975 Vajradhatu Seminary, Gaylon taught briefly at The Naropa Institute, led a dathun at the now deceased Padma Jong, and finally returned to Karme Choling, first as a staff member in the practice and study department, and then as Executive Co-director. In 1979, Gaylon journeyed west again to serve as teacher-in-residence for the Berkeley Dharmadhatu and in 1983, he joined the Office of Three Yana Studies in Boulder. 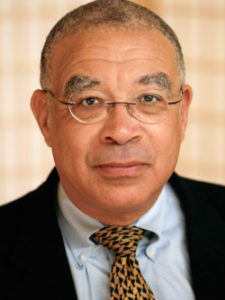 In 1987 Gaylon returned to Yale to finish his undergraduate degree in African Studies, and, as a Fulbright Fellow to Nigeria, subsequently went on to complete his doctorate in cultural anthropology at Stanford. Dr. Ferguson currently lives in Boulder, Colorado, and is Associate Professor of Religious Studies at Naropa University. Now in the role of Acharya, he continues to practise and teach within the Shambhala community. Dr. Ferguson is the author of two books: Natural Bravery: Fear and Fearlessness as a Direct Path of Awakening (2016), and Natural Wakefulness: Discovering the Wisdom We Were Born With. His essay “Buddhism and The Politics of Race” appeared in the collection Mindful Politics. 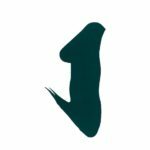 His article “Making Friends with Ourselves,” from Dharma, Color, and Culture was selected for inclusion in the series The Best Buddhist Writing.